What stood out to you from the message? What convicted or encouraged you? According to Psalm 42, how can we find hope in the midst of feeling hopeless? What does it mean/look like to preach the gospel to yourself on a daily basis? Why is this so important? Why are we often tempted to act fake around other Christians and pretend like everything is fine? 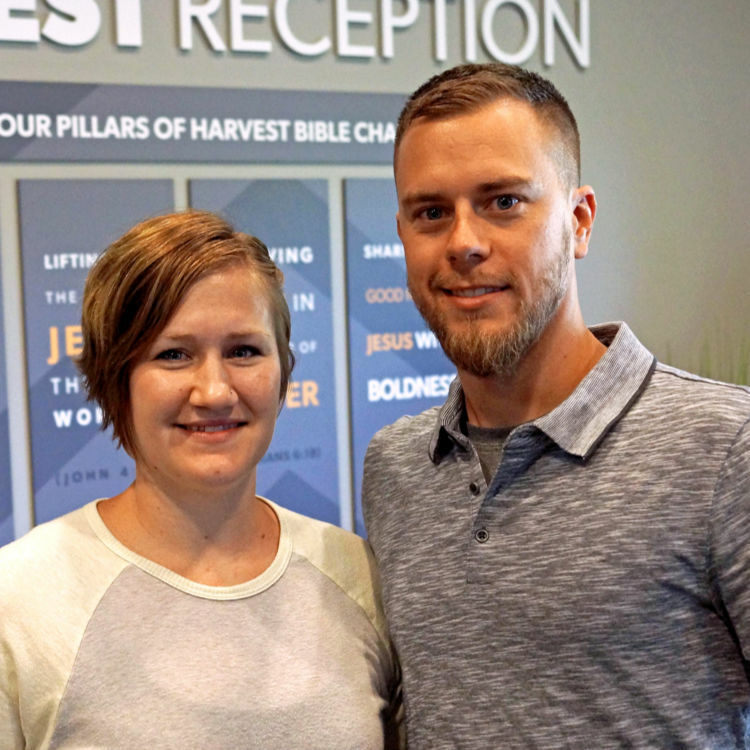 How can we become a more transparent group of believers? 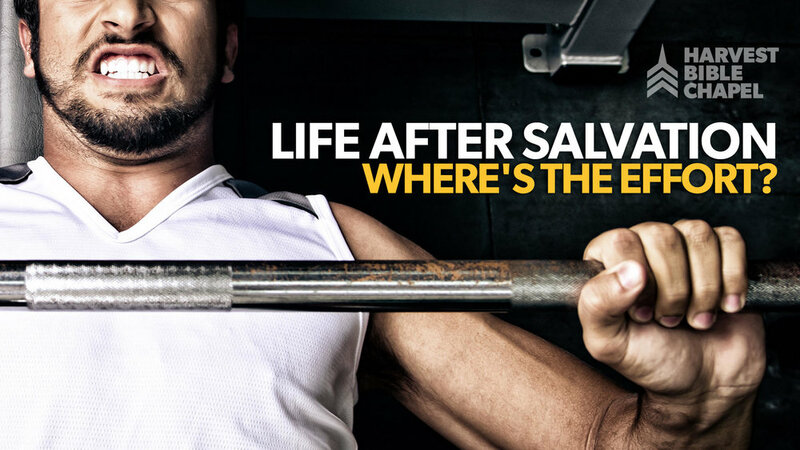 Life after Salvation: Where's the Effort? Jeremiah 29:13 - "You will seek me and find me, when you seek me with all your heart." Why should we want to do more than just "punch our ticket to Heaven"? What would you say to someone that doesn't want to do more than the bare minimum to get to Heaven? Why do we as Christians ignore Sanctification and focus on Justification and Glorification? As Small Groups what are some practical ways we can assist a fellow Christian or Small Group Member get past a habitual sin? What are ways we can teach our children to start making every effort at a young age, i.e. teenagers? How much effort do you put into your relationship with God compared to other areas of your life? Would you say God is outside your house, in your "Good Room", or is running your entire house? Galatians 5:14 - For sthe whole law is fulfilled in one word: "You shall love your neighbor as yourself." How can we guard ourselves against falling into the spiral of jealousy*/resentment/hatred? What challenges do we face in loving others the way that Christ does? How can we build the habit of testing our hearts in order to avoid bitterness? Beyond assurance of our own faith, what benefits can we gain from complete confidence in our relationship with God? Proverbs 9:10 - "The fear of the Lord is the beginning of wisdom, and the knowledge of the Holy One is insight"
James 1:5 - "If any of you lacks wisdom, let him ask God, who gives generously to all without reproach, and it will be given him"
Where do you typically go first for your 'wisdom' during a trial? 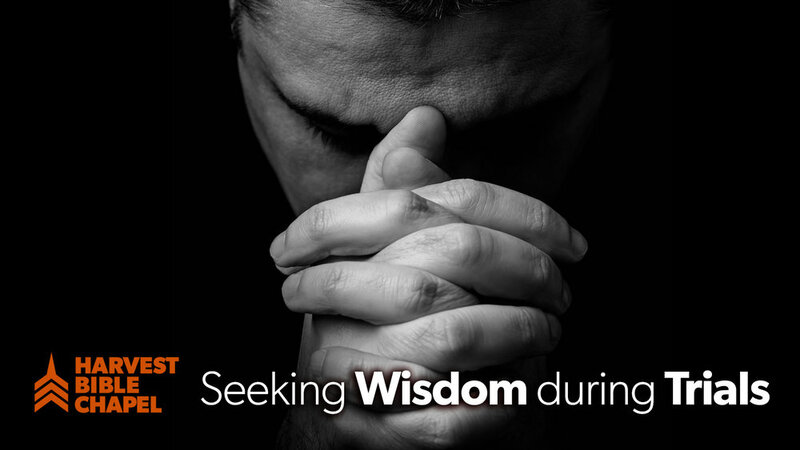 Why do you think Christians struggle with seeking God for wisdom first? What’s the worst advice you’ve received? Now applying biblical wisdom, how would that advice change [i.e. slight alteration, 180-degrees]? What is your go-to verse, chapter, book, etc. in God’s Word that has helped you out the most during a trial? What about that particular passage gives you comfort, guidance, etc.? What fellowship activities with God and His word have worked best for you during a trial? (For the sliding scale fans) On a scale of 1 <-> 10, how much do you enjoy sliding scale questions?